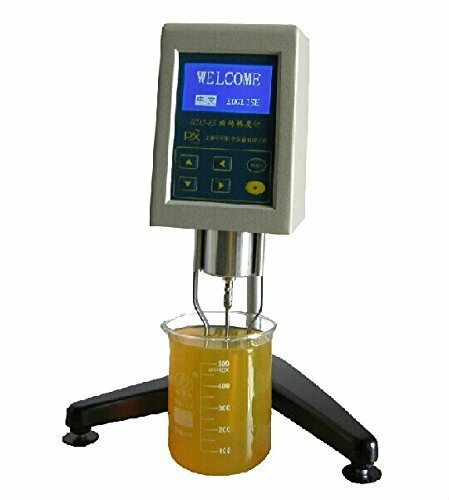 NDJ-8S Digital rotary viscometer is used for measuring the apparent and absolute viscosity of the liquid. The advanced mechanical design, manufacturing process, and microcomputer control make the data acquisition correct. The LCD display with blue back-light and high brightness makes the displayed data clear. View More In Water Quality & Instrumentation.